Are you a Hobbyist or a Business Owner? - Coach & Grow R.I.C.H. Ever wonder why some start-up coaches successfully launch and grow their coaching business, while others stay stuck in start-up mode for months and months or even years? 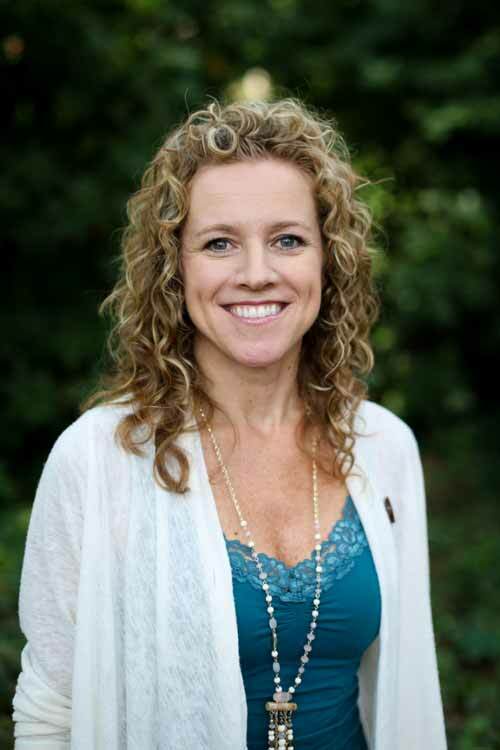 I recently discussed this with one of my besties Melinda Cohan, co-founder of the Coaches Console, who has discovered that most coaches fall into one of two categories: Hobbyist or Business Owner. Here’s a helpful article that will help you find out! Are you a Coach “Hobbyist” or “Business Owner”? As a coach, are you a Hobbyist or a Business Owner? Do you even know? Understanding the distinction between a Hobbyist and a Business Owner is a crucial step in your coaching journey. Failing to understand it may cause you to hit the upper limits of your success without you even realizing it … and no matter how great your efforts, you will not see the results you desire. Take a look at the points below, which outline the distinction between Hobbyist and Business Owner in several key areas of a coaching business, and see which category you fall into. Business and client support is reactive versus proactive. Hobbyists figure out the answers as they go. Provide support to clients on a situational basis. Things are unique to each client and situation, and often done differently each time. There is customization in how hobbyist coaches support and work with their clients because hobbyists only coach when they want to coach. Run their business manually with limited technologies and support resources. Now, both Hobbyists and Business Owners can be great coaches. They just have different mindsets, actions and goals for their business. In the 14 years since founding The Coaches Console, we have learned that Hobbyists have the dream, but not the discipline. Business owners are different; they take disciplined action to make their dreams – and their clients’ dreams – come true. It’s vital to your success to know which approach you desire and which approach you are taking each moment. Otherwise growing your business will seem like you are pushing a boulder up a hill. So, are you a Hobbyist or a Business Owner? Are you reaching the level of success you desire? Are you making the impact you want to make? If you are, then exactly where you are is perfect, whether you’re a Hobbyist or a Business Owner. If you’re not, take a closer look at the distinctions between Hobbyist and Business Owner to identify where you are and where you want to be. Then, place your attention on closing that gap, by leveraging your time and resources to get the best possible results. Create systems that generate consistent outcomes in each specific area of your business (enrolling, onboarding, supporting, list-building, etc.). How do you leverage your time and resources? Ask yourself how you can streamline, organize, and/or automate your business’s back-office tasks so you can free up your time to focus on doing what you love while powerfully serving more clients and scaling your business. As you move from Hobbyist to Business Owner, you’ll start experiencing the level of success you envision for yourself, while having the desired impact you wish to have on this world. 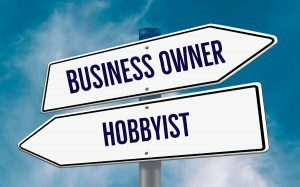 Which category are you in, Hobbyist or Business Owner? I’d love to hear from you! Which of the distinctions mentioned above is getting in the way of you being the best business owner you can be? Is anything keeping you “stuck” in Hobbyist mode? Post a comment below. Here’s to being a true Business Owner! Thanks for the distinction, hobbyists wannabe. Transition is where I see myself and so many others in life get stuck. That is why I started TLC. Transition Life Coach. How to transition from the comfort, security and safety of 9 to 5, and build a business that supports you so you can let go of the 9 to 5 shakle. The idea is there, and then all the excuses come; time, resources, confidence… so having a step by step process and guidance would make my dream possible, to not only help others as I help myself but give others the skills to repeat and set people free from the 9 to 5 prison. WOW – I’ve never heard myself described so succinctly. I’m a Hobbyist who thought he was a Business Owner. If it is to be, it must start with me. I’ve either got to get a new hobby or get a real job! Option 3 is the best option. Hobbyist can only enjoy that role if they treat it as a hobby. Otherwise, they work frustrated, unfocused, accomplishing little that makes them happy. The article resonated across the board with me. I can be better. It starts with the first step. This article has changed everything. Glad you found it valuable Kas!